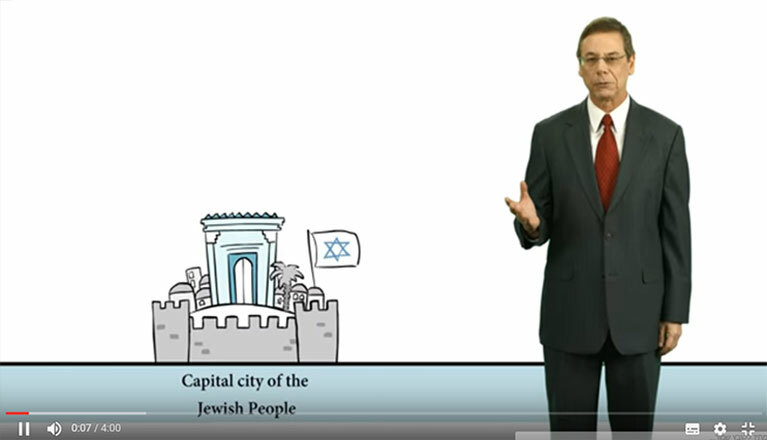 Core Issue Videos run approximately 5-6 minutes, and give the most comprehensive facts in easy to understand diagrams and illustrations and language on a specific subject. They have been translated into more than 20 languages. 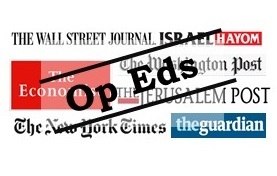 Each issue clip is one minute long, covering an urgent topic of political consequence. Please pass these on through your Facebook, Instagram, twitter and e-mail. 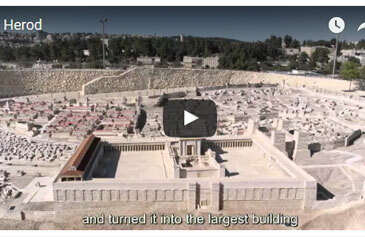 ‘Modern Moments’ is an educational project to strengthen the understanding of Israel’s amazing achievements during its relatively short time of existence as a modern state, including technology, economy, democracy, and the Jewish people’s deep roots in the land of Israel for more than three thousand years. 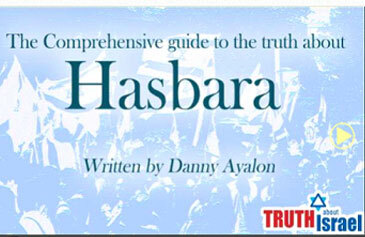 The Comprehensive Guide to The Truth about Hasbara. 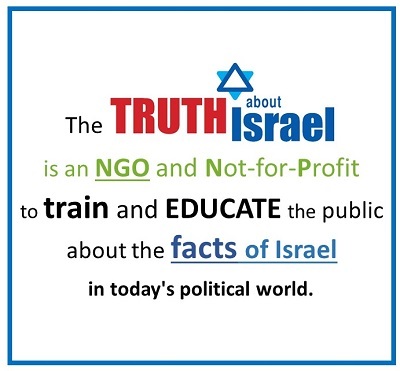 Hasbara is the Hebrew term for advocacy for Israel and Israel’s public diplomacy, the Israeli public relations. Every street name speaks of our rich Jewish history, our patriarchs, our kings, our prophets, and our heroes. 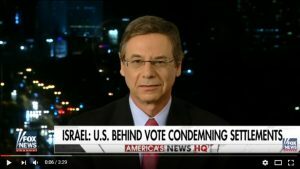 Join Danny Ayalon as he walks the street of Israel, and shares the unique persons and events that symbolize the spirit of the Jewish people.